You’ll start off by having a website. Of course, we can install and set up as many plug-ins you want or need. 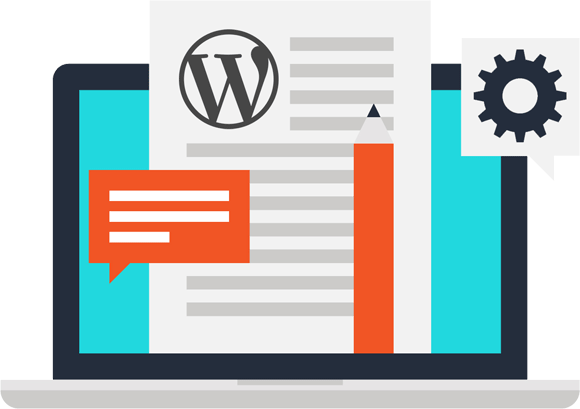 We’ll install WordPress and any free or premium WordPress theme and make it look like one of the demos. Swagger Infotech © 2019. All rights reserved.